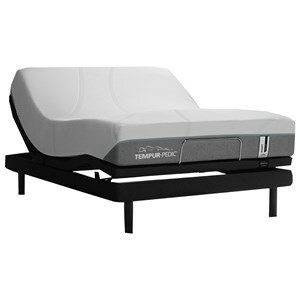 Thornton Furniture proudly offers Tempur-Pedic, Stearns & Foster and Sealy Posturepedic branded products. 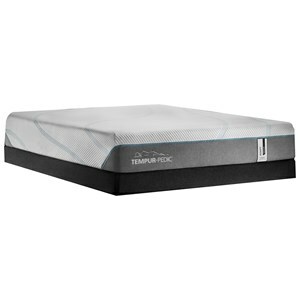 There are few items that have a greater impact on your quality of life, health and well-being than a mattress. With a huge selection of all types of mattresses – innerspring, pocketed coil, hybrid, all foam – and a wide range of prices, one of our sleep consultants will listen to your personal preferences and circumstances to help guide you to a better sleep solution. 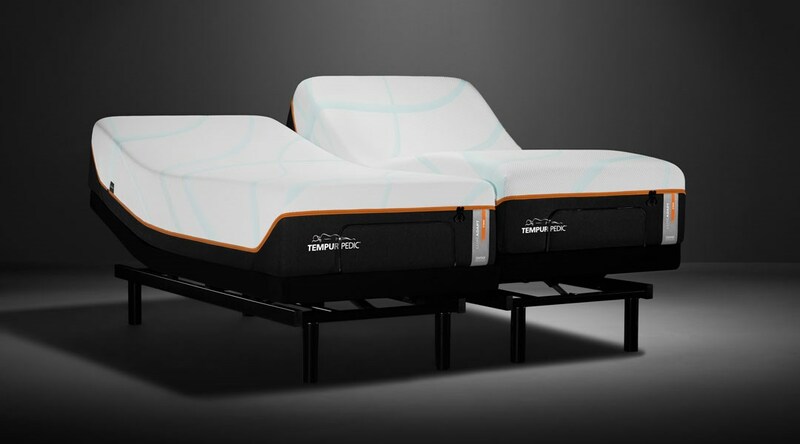 For those desiring the ultimate in personalized comfort and luxury, an adjustable base is always a good option. And don’t forget the perfect pillow and mattress cover. You’ll find a better night’s sleep waiting for you at Thornton Furniture. 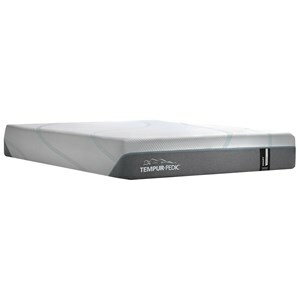 Thornton Furniture has a large selection of mattresses to choose from, our stock includes King Size Mattresses, Queen Size Mattresses, Full Size Mattresses, Twin Size Mattresses, Bunk Bed Mattresses, Box Springs, and more. Thornton Furniture is the best place to shop for mattresses in the Bowling Green, Alvaton, Glasgow, Scottsville, Franklin area. Thornton Furniture is conveniently located for shoppers from Bowling Green, Alvaton, Glasgow, Scottsville, Franklin, Russellville, Portland, Tompkinsville, Brownsville, Lewisburg, Munfordville, Horse Cave, Cave City, Leitchfield, Springfield, Elizabethtown.